Inspired by nature, touched by herbs and infused with life. From vineyards on centuries old Monastery lands and grapes hand harvested by Monks, a very limited quantity is made annually. 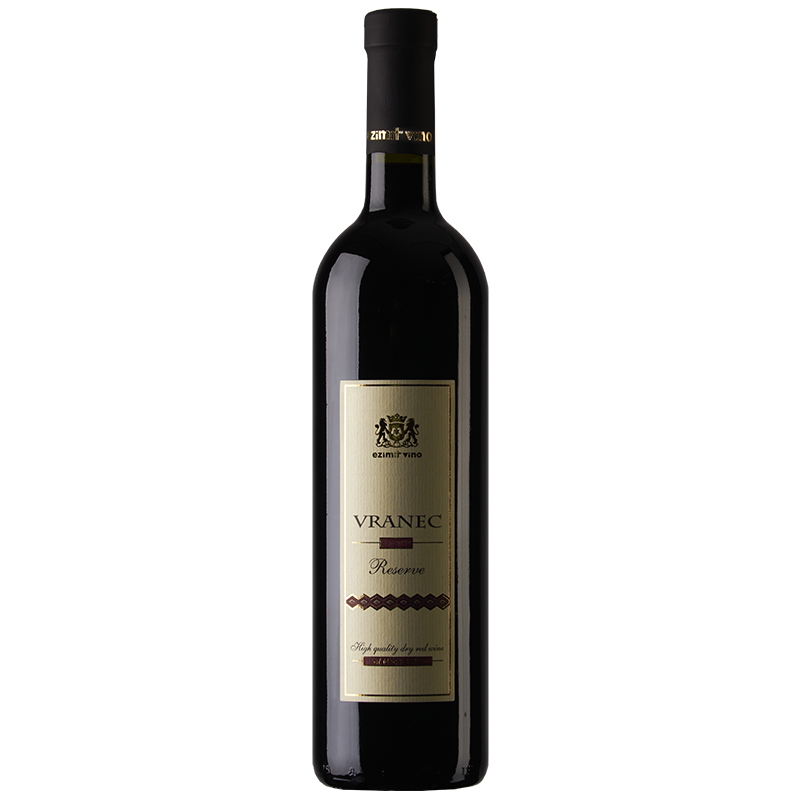 A blend of Vranec, Plavac and Cabernet Sauvignon grapes, with the infusion of wild herbs that add very delicate herbal notes. 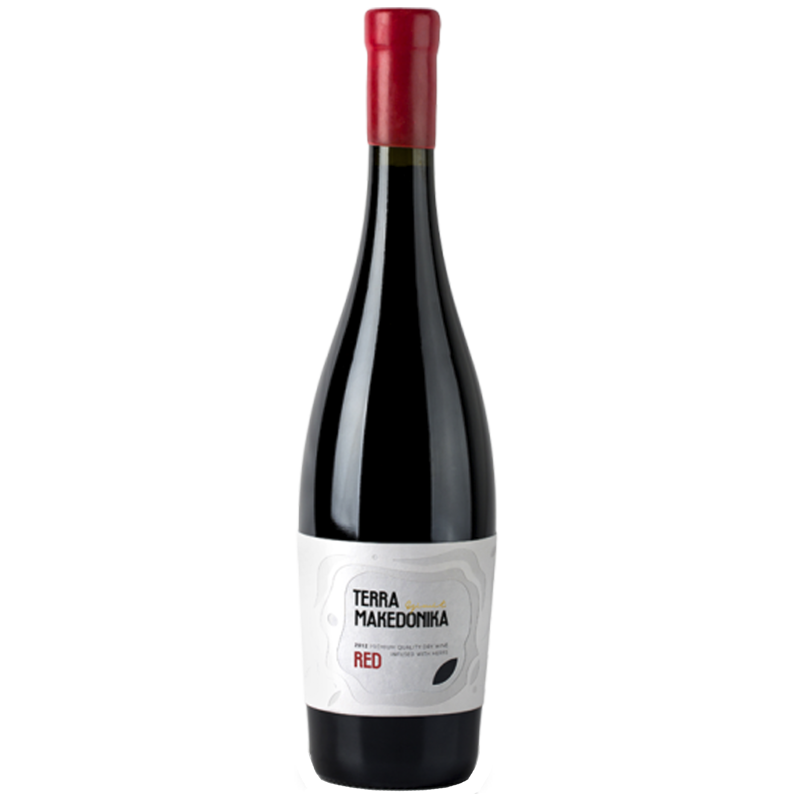 Terra Makedonika is made using traditional methods and aged for 12 months in Oak barrels, allowing the wine to naturally mature into a heavy-bodied premium quality red wine. Plenty of ripe dark fruits with spices on the nose. A rich, earthy depth and extended length with a potential to soften with age. 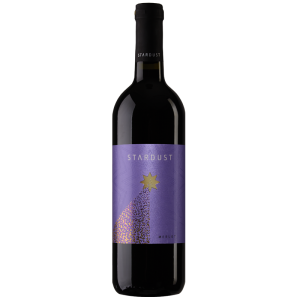 Sarah d’Damato of Wine Align has awarded 90 points to this wonderful Macedonian wine in May of 2016. Best served with a full meal at a temperature of 18 to 20 degrees Celsius.